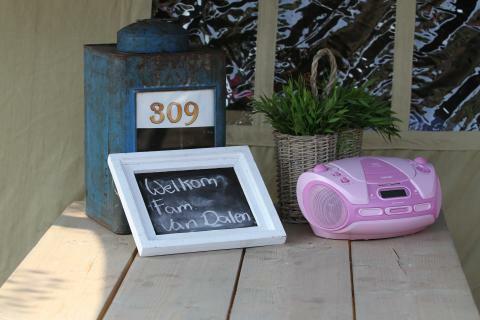 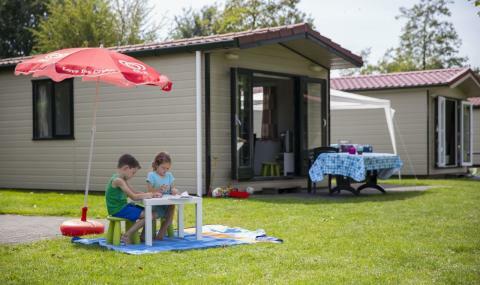 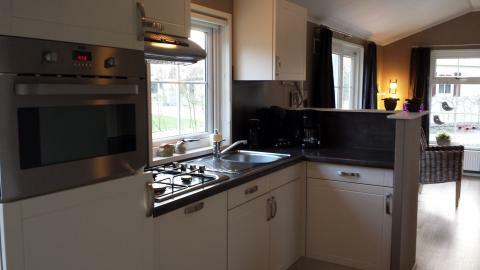 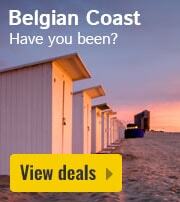 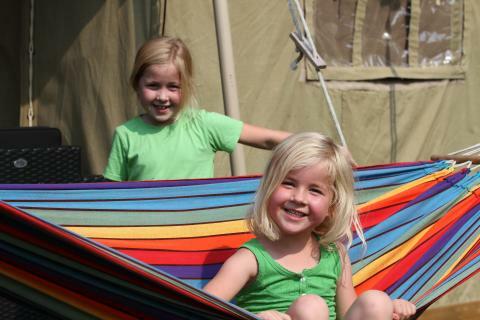 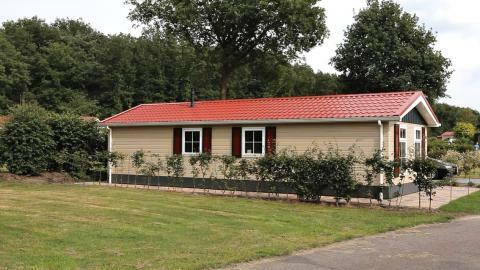 Vakantiepark De Luttenberg - Accommodation & prices - the best offers! 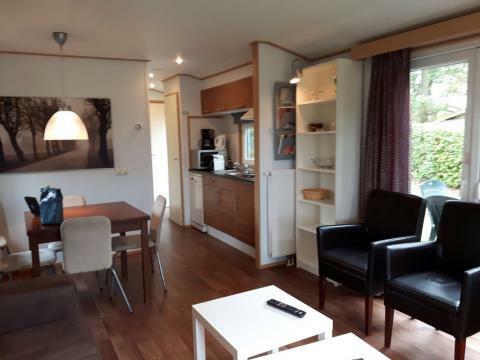 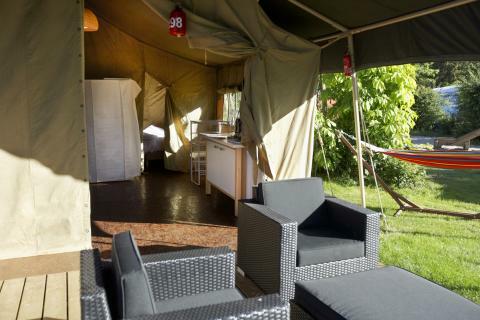 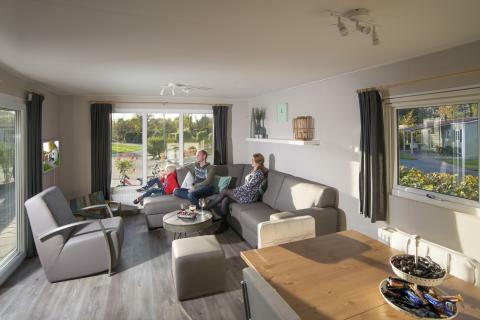 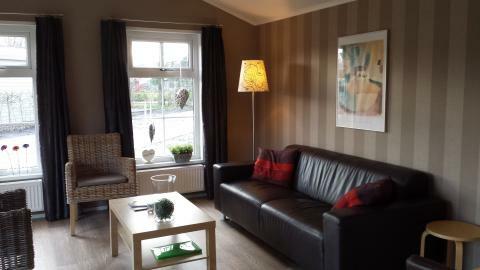 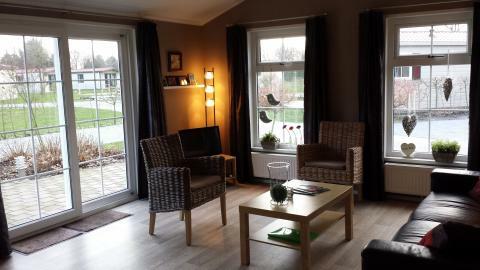 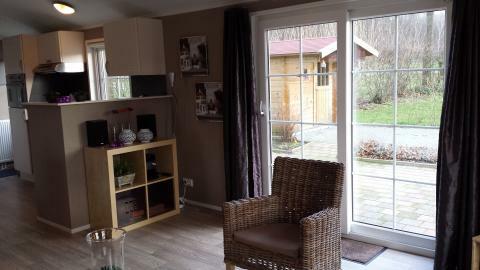 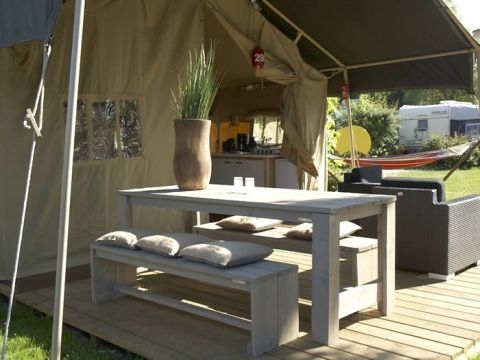 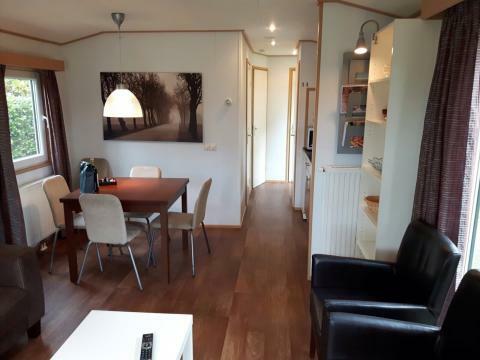 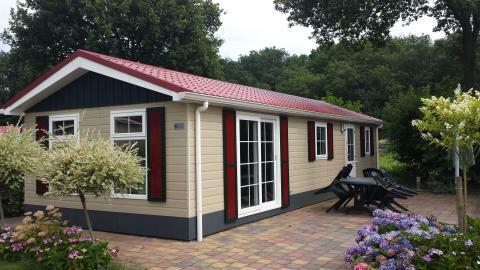 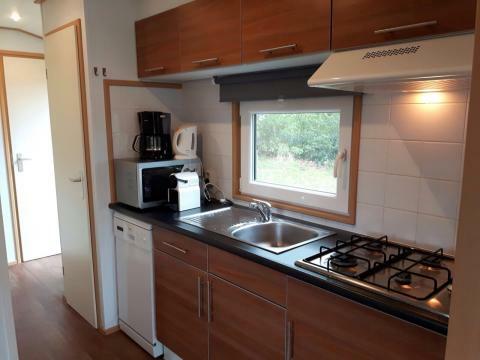 Enjoy a wonderful stay at Vakantiepark De Luttenberg in Luttenberg (Netherlands). 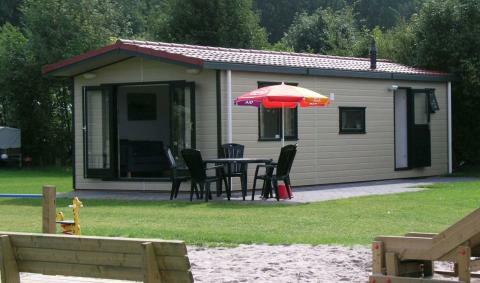 You can take advantage of the various possibilities provided by the park and its surroundings. 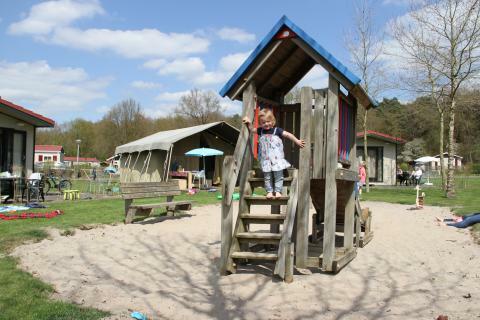 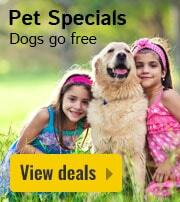 You receive a free children’s package at this accommodation. 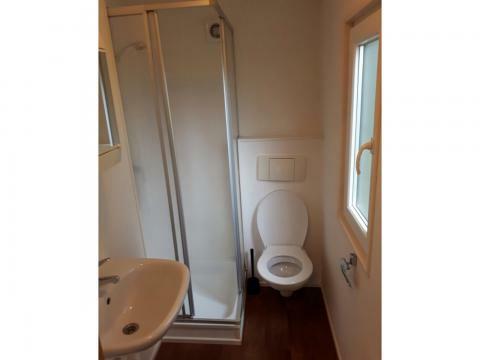 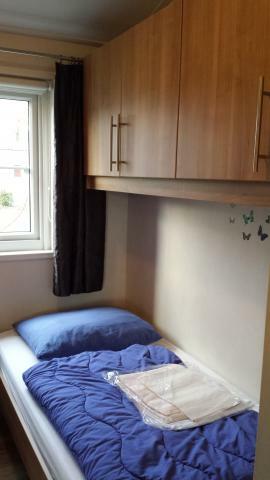 The package includes a cot (excluding bed linen) and a high chair. 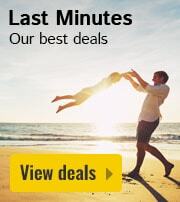 This price applies to a Baby Special, with the first arrival possibility on 13 May 2019, 2 Nights. 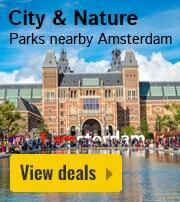 The total price including compulsory charges £144,49 (£122,55	(Accommodation) + £21,94	(Compulsory surcharges) ). 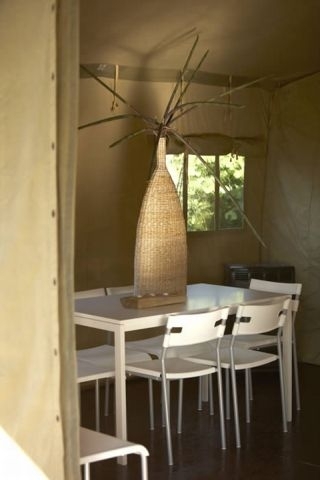 This price applies to a 4-person mobile home/caravan Bergalow 2, with the first arrival possibility on 13 May 2019, 2 Nights. 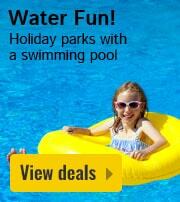 The total price including compulsory charges £107,72 (£85,78	(Accommodation) + £21,94	(Compulsory surcharges) ). 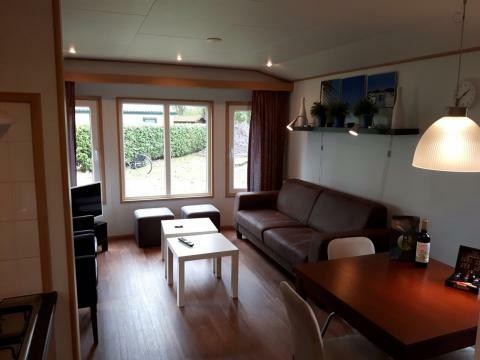 This price applies to a 5-person mobile home/caravan Bergalow 2, with the first arrival possibility on 13 May 2019, 2 Nights. 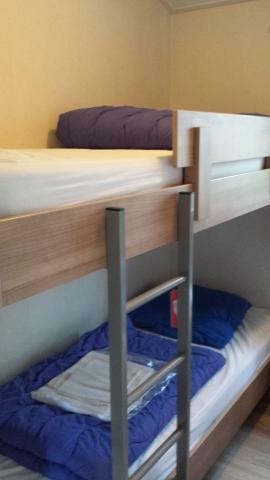 The total price including compulsory charges £109,20 (£85,78	(Accommodation) + £23,42	(Compulsory surcharges) ). 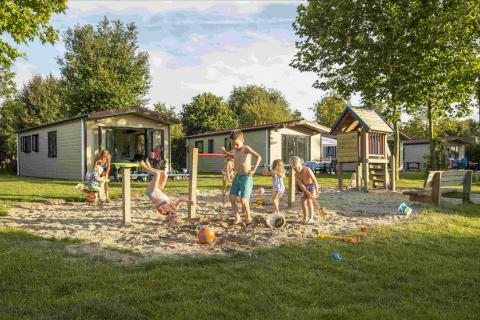 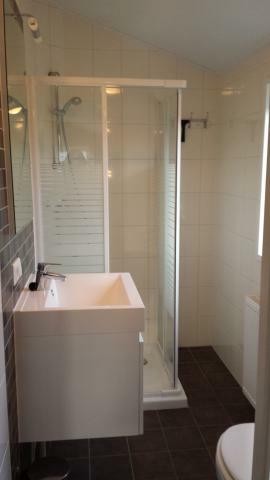 This price applies to a 5-person mobile home/caravan Bergalow 2 Luxe, with the first arrival possibility on 13 May 2019, 2 Nights. 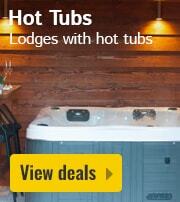 The total price including compulsory charges £112,84 (£89,42	(Accommodation) + £23,42	(Compulsory surcharges) ). 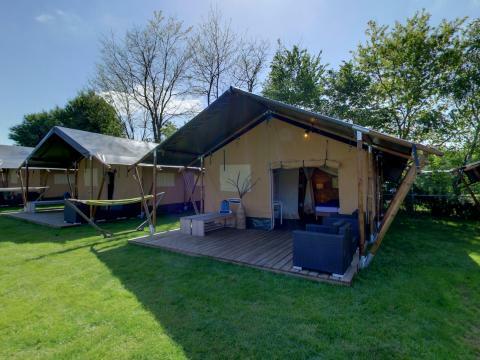 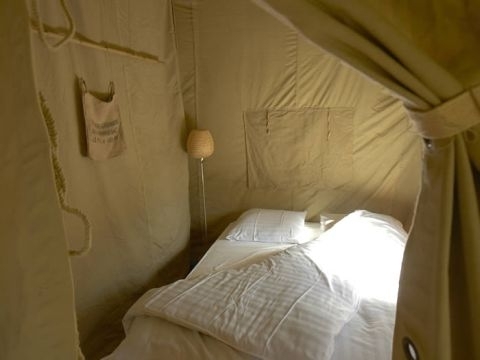 This price applies to a 5-person tent Safari, with the first arrival possibility on 13 May 2019, 2 Nights. 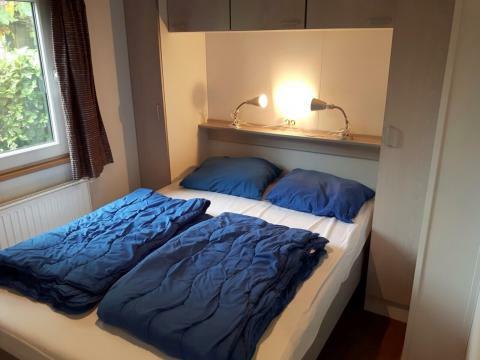 The total price including compulsory charges £96,47 (£73,05	(Accommodation) + £23,42	(Compulsory surcharges) ).